As the ultimate move of monarchist ambition, a Russian millionaire is reportedly planning to snatching up three uninhabited islands in order to establish an alternative Russia and revive the monarchy. The Guardian reported that monarchist Anton Bakov and his wife Maria have been in advanced talks with Kiribati government in their efforts to re-establish the Romanov Empire on three remote islands in the south Pacific nation of Kiribati, and invest hundreds of millions of dollars into the impoverished island’s economy. The islands of Malden, Starbuck and Millennium are in Bakov's sights for a major infrastructure shake-up in the name of tourism and business. 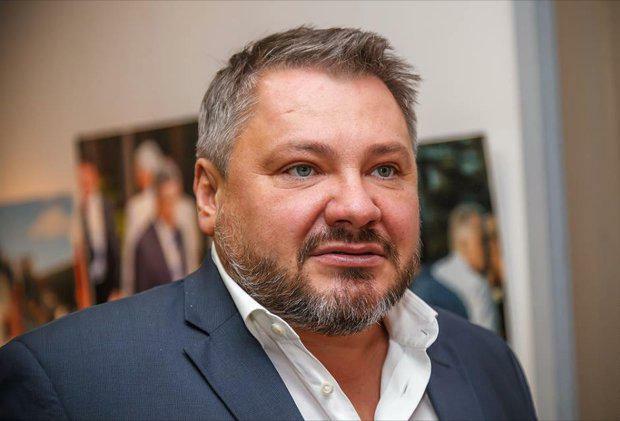 Bakov’s offer is the largest investment ever considered by the island nation. “We are planning to construct air and sea ports, solar power stations, freshwater plants, hospitals, schools and settlements for the employees,” Bakov said, according to The Guardian. Anton BakovThe projected completion for the intended island development would be an estimated ten to fifteen years and would see up to 1,000 locals employed to carry out the work. The Guardian said the first stage of the project would be to pour $120 million (US) straight into the Kiribati government, and then another $230 million (US) to kick start the first stage of infrastructure construction on Malden Island, as well as additional taxes and customs for the Kiribati government. Despite reports of Bakov's life-long devotion to the cause of reviving Russia's old system of power, initial fears over such an idea have been acknowledged by Kiribati officials and the man himself. Emil Schutz, an I-Kiribati MP who has been working closely with the Bakovs on the project, said Bakov’s monetary investment in Kiribati was the government’s primary concern, and the establishment of a base for the Romanov Empire was a secondary consideration - Schutz felt the impact of reviving the Russian monarchy had been overstated and that was not the Bakov’s primary motivation for investing in Kiribati. The millionaire's investment would apparently be quite welcome as Kiribati's decades-long quest for international investment has been unsuccessful, due to rising sea-levels and climate change fears. 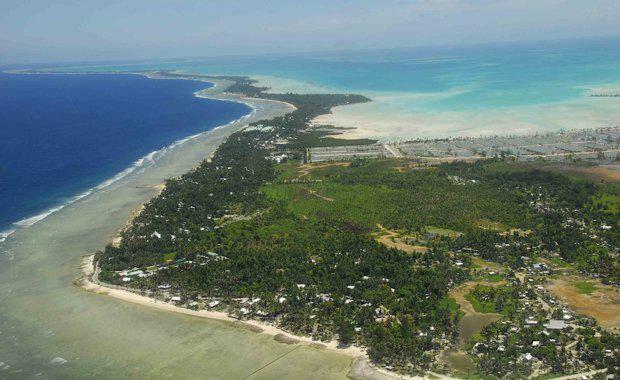 Bakov himself did not anticipate many Russians migrating permanently to Kiribati, according to The Guardian, as he believes the climate was too harsh and the distance would be too great. “The equatorial climate doesn’t suit so well the Russian people ... we consider that the immigration to Australia and NZ will still be much more desirable for them,” he said. Schutz said the country has been looking for investors since independence, and no one has been interested in investing any money. Despite the Bolshevik revolution overthrowing the Russian monarchy way back in 1917, over the years Bakov has reportedly explored options for an 'alternative Russia' in Montenegro and the Cook Islands.